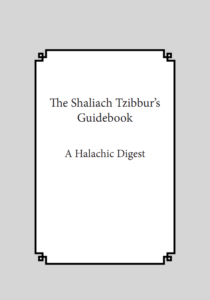 Madrich L’Shaliach Tzibbur, a guidebook for leading the davening. 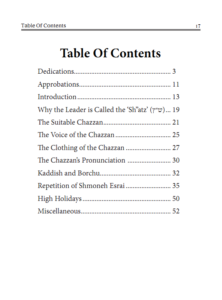 This is a collection of concise halachos on being the Shaliach Tzibur. Rabbi Michel Twerski and Rabbi Mendel Senderovic gave Haskamos. 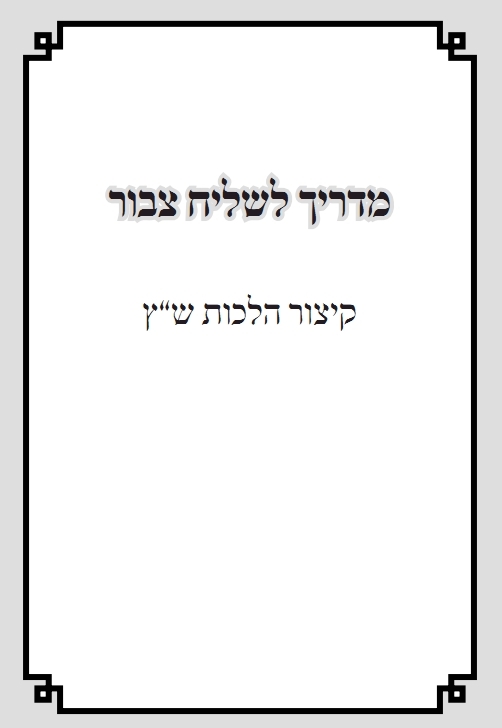 This booklet makes a great gift for boys approaching Bar Mitzvah and is also perfect for anyone who wants to lead the davening or who needs to brush up on these important, but often overlooked, halachos. Print version: $5.00 plus $1.00 shipping – includes Digital version!